With Playtech removing all of their Marvel-themed games, there'll be a gaping hole in the world of casino slots, which the company will try to fill with The Age of the Gods series. A few days ago, Playtech announced some news that created quite a commotion in the online gambling community, especially with those who didn't see it coming. Namely, the company stated that they'd be removing all of their Marvel-themed games after April 1st, and despite the somewhat unfortunate date, this announcement is no joke. Back in 2009, Marvel was bought by the entertainment industry giant Disney. Soon after the purchase, the company made it clear they had no interest in continuing with the production of gambling games, and they announced the withdrawal from the online gambling market as soon as their current deals with casinos and software developers expired. Canadian gambling company Amaya was the first to remove all Marvel games from their portfolio a few years ago when their old deal with Marvel came to an end. In a couple of days time, the same will happen will Playtech. Sad Goodbye or New Beginnings? Marvel slots have been among the favorite games of many players for years now, with their popularity particularly taking off after Playtech took over from Cryptologic. Familiar characters like Captain America, Iron Man, The Incredible Hulk, Wolverine, and many others, appealed to scores of players who enjoyed the opportunity to become more involved with adventures of their heroes. Amazing design and exciting gameplay that are characteristic for Playtech slots in general further contributed to the popularity of these games. With Marvel slots going away, in all likelihood for a long time (if not for good), many players will be left high and dry, denied access to titles some of them have been enjoying for years. This will create a gaping hole in the world of online slots, and something will need to fill up the vacuum. 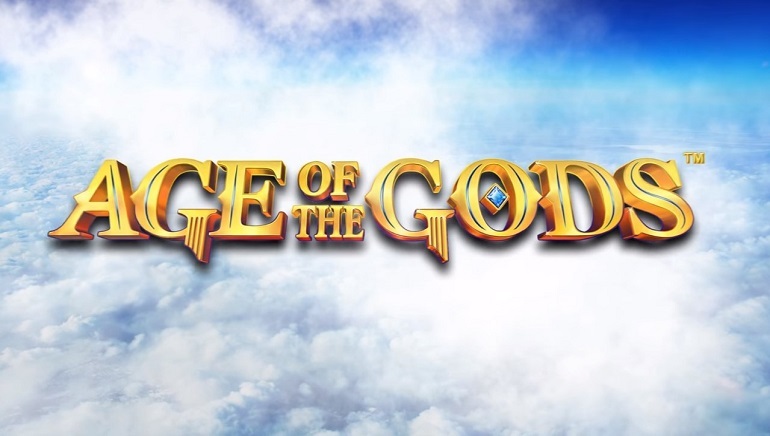 Playtech wasted no time preparing for what they knew was coming, and they launched their Age of the Gods series. These games aim to become a viable alternative for Marvel games, offering players similar gaming experience, but featuring ancient gods and goddesses instead of fantastic superheroes. The company has a very positive outlook and expects their new games to be a huge success, but it remains to be seen how the players will react to the departure of their beloved Marvel characters. One thing is for sure, The Age of the Gods have some big shoes to fill.